Pink-coloured cheeks and juicy red flesh. 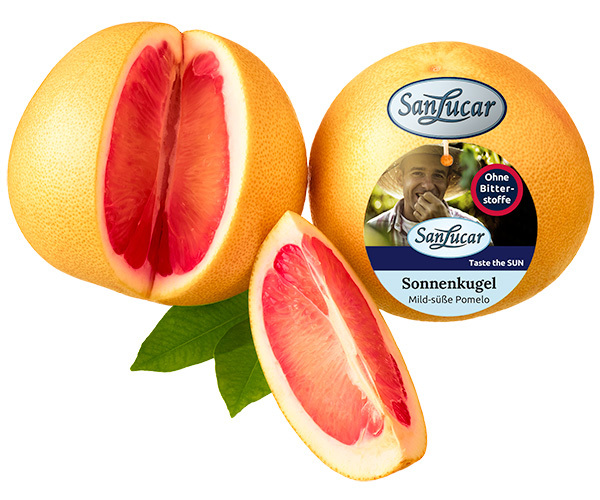 Our grapefruit isn’t just as beautiful as the dawn, but really refreshing, too. In order for it to really thrive, we naturally fulfill its every desire. 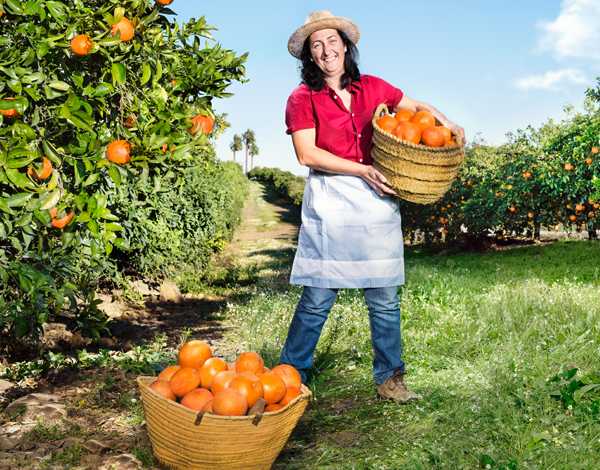 It loves regions with optimal growing conditions, like Murcia, Seville and Córdoba or North Africa, where the soil is fertile, the days are sunny, the weather is warm and just a little bit damp. It’s also important that the nights aren’t too cold so it can develop lots of sugar. Our Master Growers pay close attention from the early morning to late at night are thanked for this with excellent flavour. 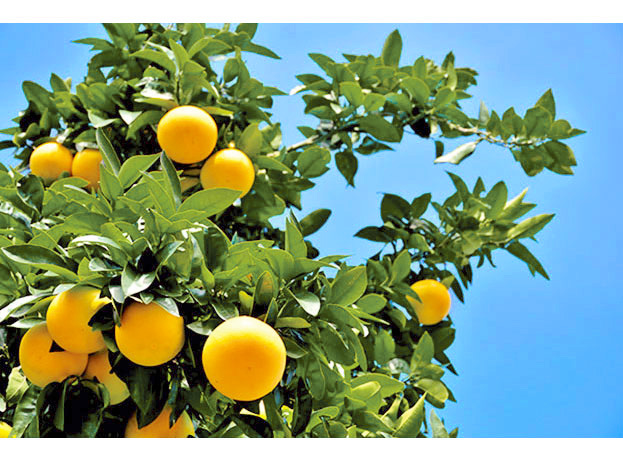 Grapefruit thrive best in regions where the soil is fertile, the warm days are very sunny and the nights are cool. In winter, they come from Spain and from South Africa during the European summer. Grapefruit can easily be stored outside the refrigerator. They last for several weeks at a temperature of up to 15 degrees Celsius, at room temperature up to 2 weeks. Even then they taste wonderfully aromatic and can even be peeled more easily. 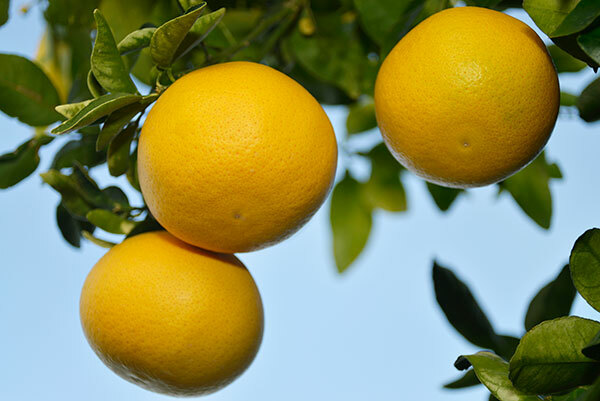 The grapefruit has few calories and is also good for eating with a spoon. To do this, halve the fruit, separate the individual fleshy segments with a knife, and cut once along the peel. But of course, you can also peel them or slice them like an orange. 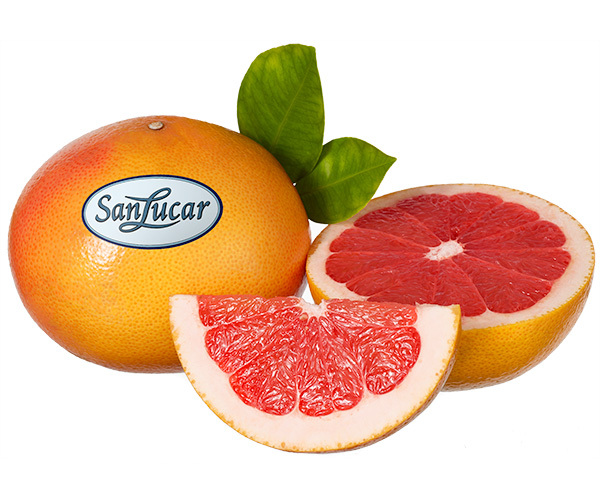 Grapefruit also enriches desserts as well as hearty food. They best complement poultry, white meat, fish and vegetables. Presumably, the grapefruit was created accidentally – in Barbados in 1750 by a spontaneous crossing between the grapefruit and the orange. When a yellow peel of pink cheeks and red pulp become a mild, slightly tart taste experience, it is our »Red Dawn«. How nice that we can have them all year round! Juicy fruit flesh and a perfect sugar/acid ratio ensure that you’ll feel the sunshine of South Africa on your tongue with our pomelo.